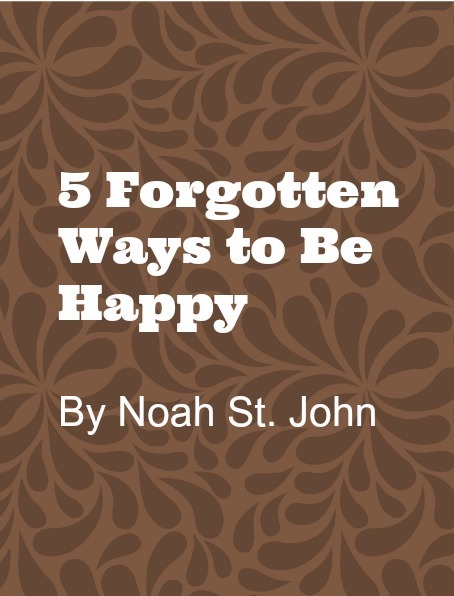 Today, Noah St. John is going to share with us 5 forgotten ways to be happy. With the New Year here, I figured that his inspirational words comes at a perfect time to help us reach some of our resolutions. Noah St. John’s books are known for helping people reach breakthrough performance. He appears frequently in the news, including CNN, ABC, NBC, CBS, Fox, National Public Radio, Forbes.com, Los Angeles Business Journal, Chicago Sun-Times, Washington Post, and The Huffington Post. Here is Noah’s advice. But then a funny thing kept happening over and over again. In a few weeks, the position would be filled by someone else, and I’d be back on the street, shuffling from one temp job to another. After many painful experiences like this, I started to wonder what in the world was going on. Then I began studying universal principles and began to realize that your thoughts create your life. 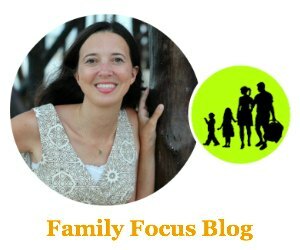 I had never considered that my habits and beliefs were creating my life; up until then, I just thought I was a victim and that God didn’t like me. One day, I was contemplating the universe in my tiny apartment when I had a stunning realization. I realized that by my actions of taking office supplies, I was telling the Universe: I don’t have. My habits were saying: I don’t have. The very next day, my phone rang. The temp agency was offering me a new position at one of the most prestigious movie studios in town. When I showed up, as if on cue, my new boss showed me to the Promised Land – the office supply cabinet! When the doors opened, I actually heard angels singing. My boss literally said, and I swear I’m not making this up, “Help yourself to whatever you need.” Whatever I need?! I’m going to need a bigger duffel bag! When my boss walked away, my hands, shaking, slowly shut the cabinet doors. And I never took anything from that office – not even a paper clip. Shortly after that incident, I began, for the first time, to ask myself what I really wanted to do with my life. And I realized that I wanted to write books, lead seminars, and teach people how to live happier, richer lives… even though I had no idea how to do that. 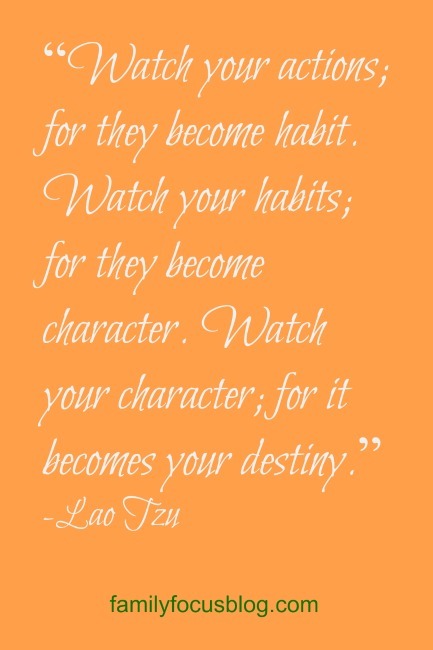 Five years later, I discovered Afformations and developed what eventually became The Power Habits System. In 1997, I started my company SuccessClinic.com in my college dorm room, and today I’m privileged to coach heart-centered entrepreneurs on six continents through our live seminars, online workshops, and mastermind programs. But if I had stayed with my old habits of coming from “I don’t have”, there’s no way I’d be so happy doing what I’m doing today. Realize that you have much more than you think you do. Do you have food, water, electricity, a computer, a phone, an Internet connection? Congratulations. You’re rich. Every morning, write 5 things you’re grateful for. Encourage your kids to keep one too. The more you focus on what you have, the more you’ll have to be grateful for. Afformations (not “affirmations”) are empowering questions that focus your mind on what you have instead of what you lack. Download the first chapter of The Book of Afformations® for free here. Remove those negative phrases from your vocabulary, because not only will the Universe reflect your words back to you, your kids will also hear what you’re saying and it will become their reality, too. At the dinner table, ask your kids what they are most grateful for today. Doing this simple habit will encourage their thoughts to come from a place of enough. I hope you enjoyed Noah St. John’s advice and that his ideas spark you to take action to be happy!